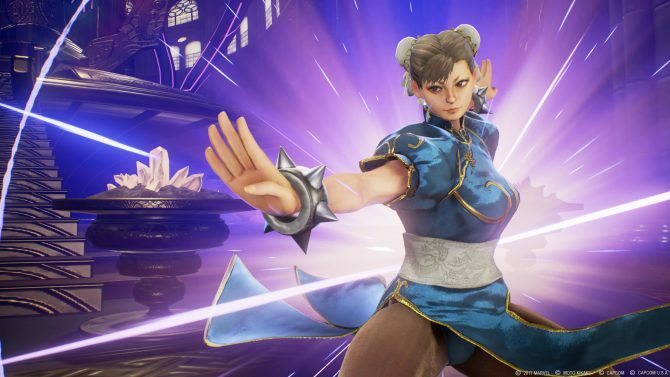 Speaking during San Diego Comic Con, Capcom addressed fan criticism that improvements will be made to the character models for Chun-Li and others. 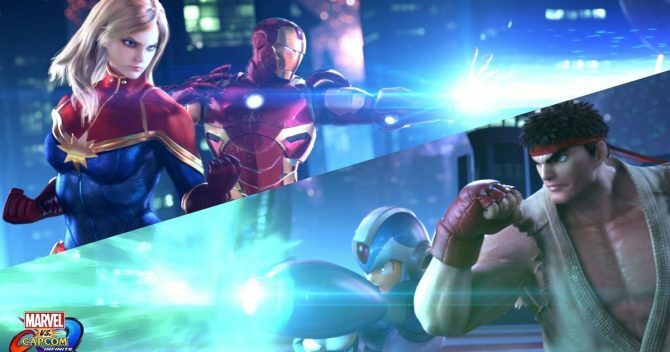 The upcoming Marvel vs. Capcom Infinite gets a new trailer highlighting its story and characters at E3 2017, while a new demo is available right now. 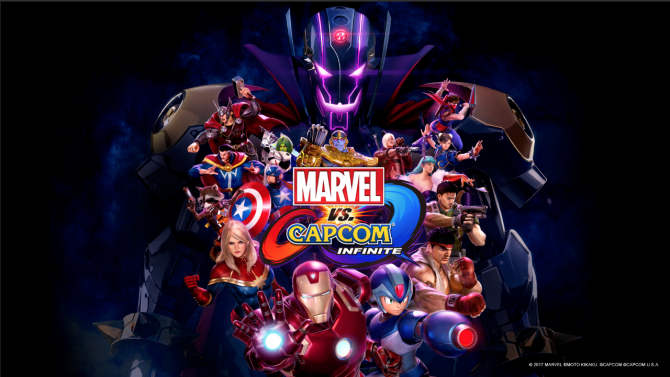 As you may know, Capcom announced Marvel vs. Capcom: Infinite during PlayStation Experience 2016, revealing the game is coming late 2017 for the PS4, Xbox One, and PC. 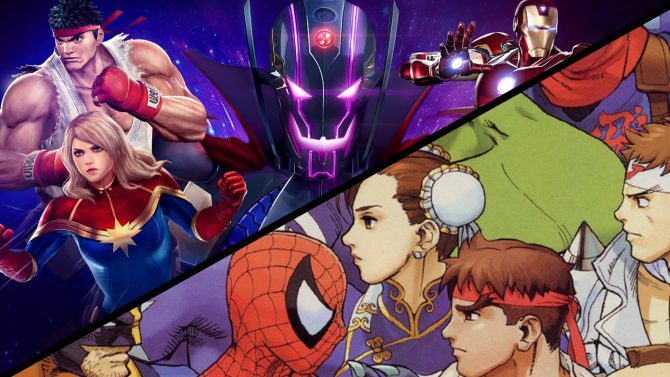 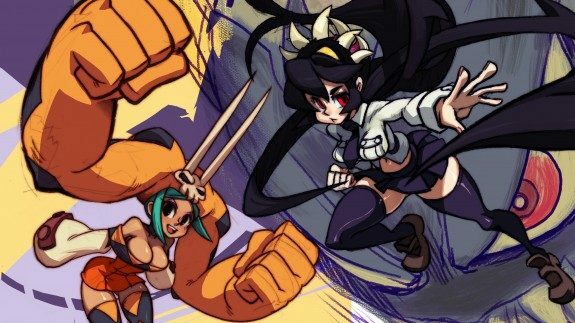 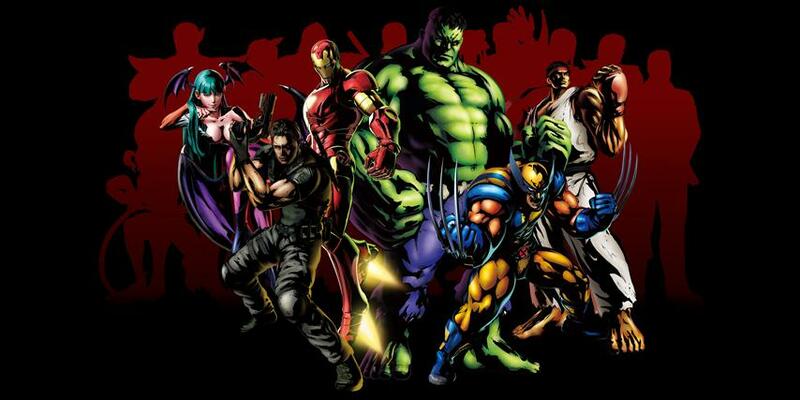 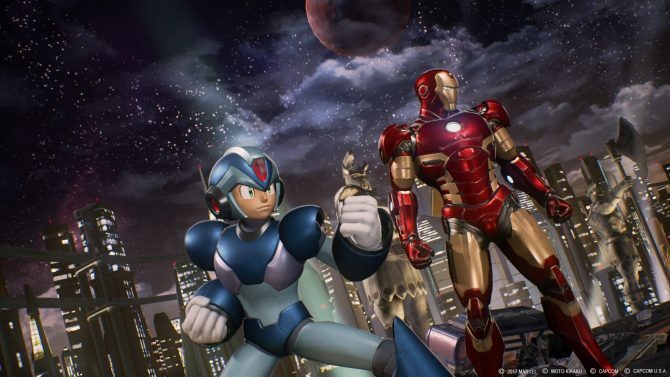 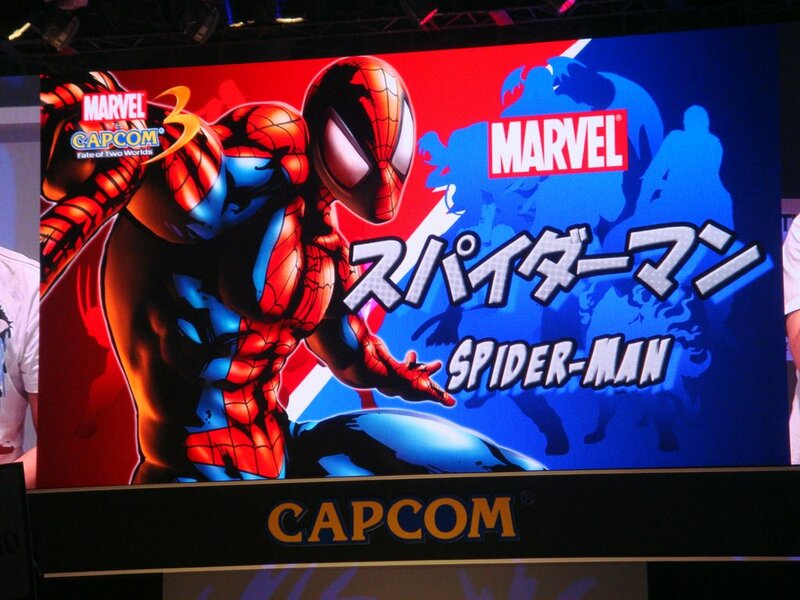 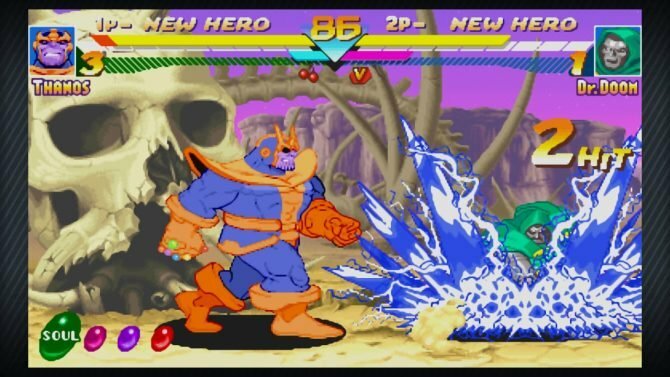 Capcom has announced that is will be releasing Marvel vs. Capcom Origins to Xbox LIVE Arcade and PlayStation Network. 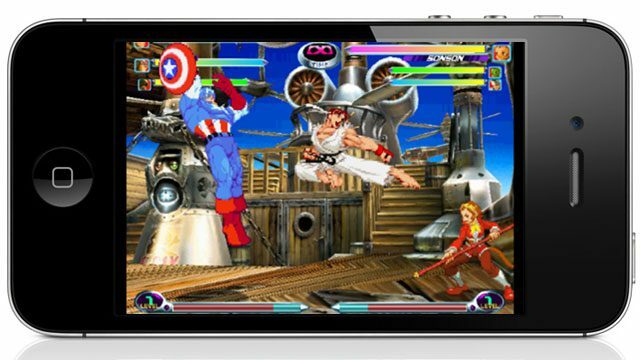 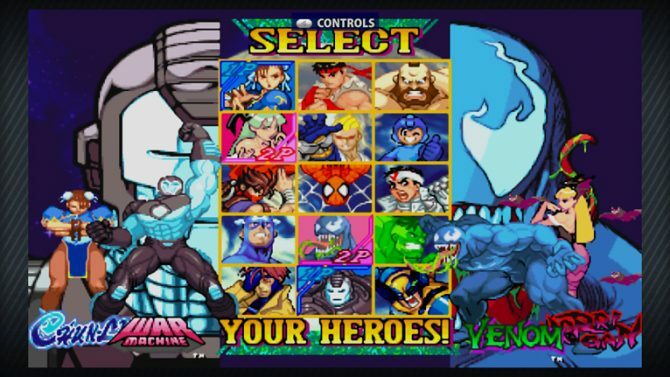 Marvel vs. Capcom Origins is a compilation of the popular arcade titles, Marvel Super Heroes and Marvel vs. 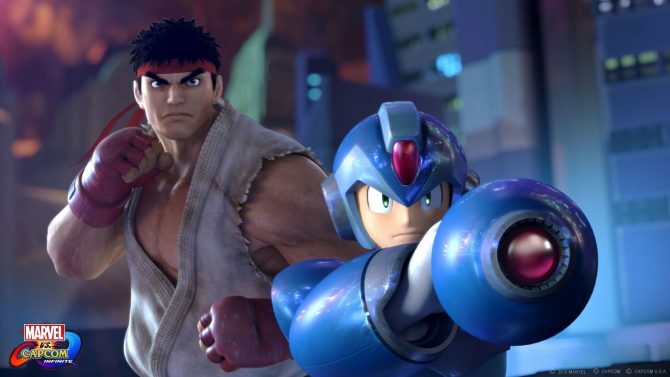 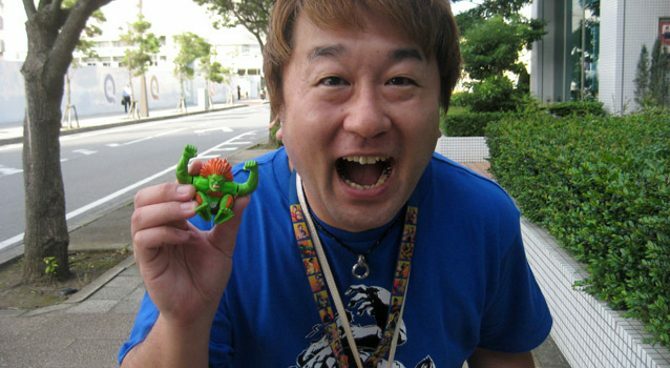 Starting today, Capcom will have a game of theirs on sale a week, for five weeks. 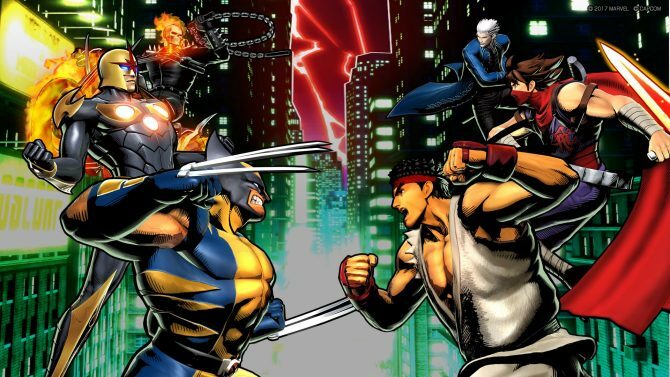 Each game will be 50% off their original price, and it starts today with Marvel vs. Capcom 2 for $7.49.